I love Fridays, always, as i get to hang out with my Makan Kaki for some real food and chilling out after some tough weekdays. Kuchai Entrepreneur Park for its well known blooming food hub has now become our choice for food exploring. 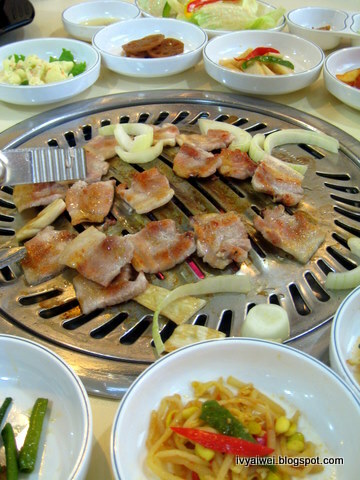 We chose to have some Korean delights, fix our tummies with some sourish kick kimchi, DdukBboggi and some grilled meat! 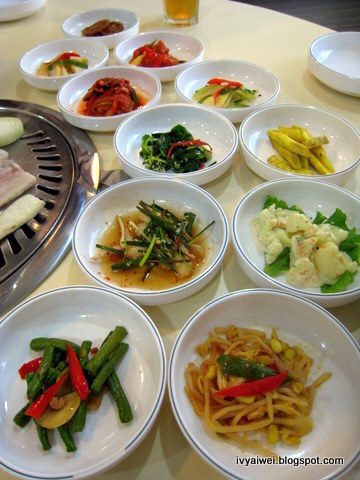 Therefore, we had our dinner at Seoul Garden. The variety of Ban Chan with unlimited refills. 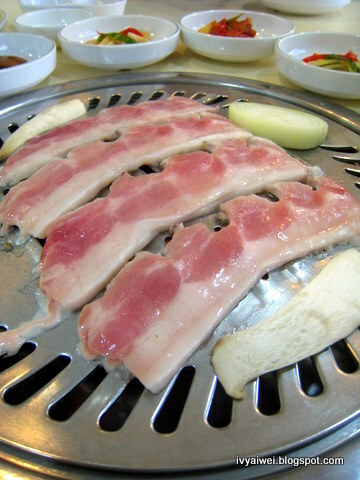 Samgyeop-sal (RM 15) – sliced pork fatback was something we longed for. The lady will help you to do the grilling part. you can just sit back and enjoy your food while she is doing her task. Haemul Ra-myen (RM 13) had nothing to shout about. 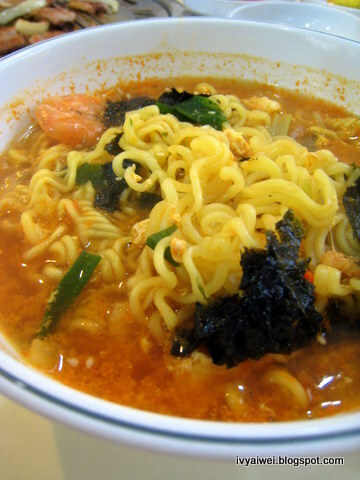 It was just the Korean instant noodles with some added-in prawn and seaweeds. We can simply purchase the instant noodles and make this at home. Kimchi-jeon (RM 25) the kimchi pancake made in a thicker batter. It seems to be our tradition to have the pancake every time when we dine in Korean restaurant. 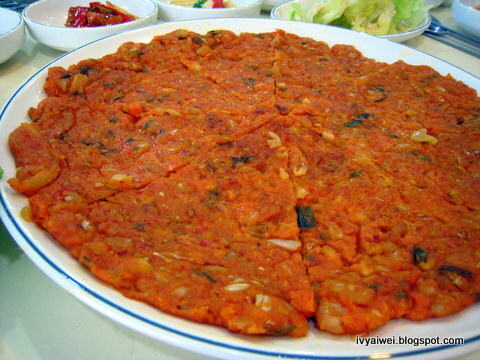 Tastewise: they prefer NakWon to this. 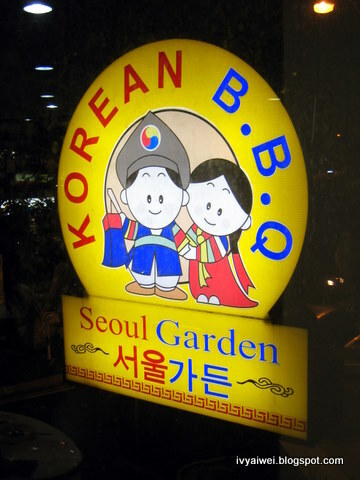 and i do love Daorae‘s BBQ stuff than here. The services provided were very good and attentive. 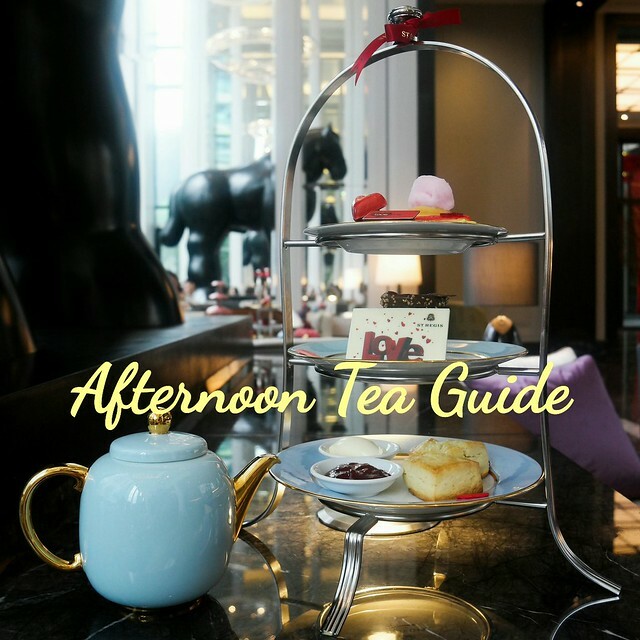 besides that, it was quite comfortable to sit down for a chit chat and hang out and enjoy the food with friends and family. 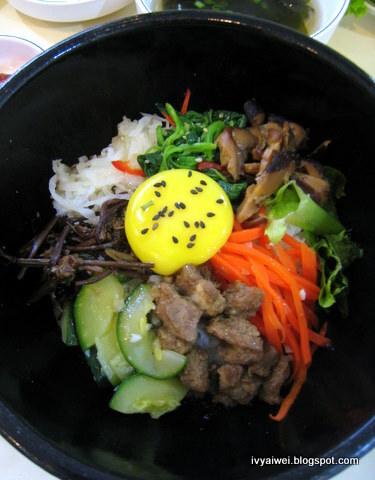 I miss Korean food! Dduki boggi! lots of nice food aorund this area. 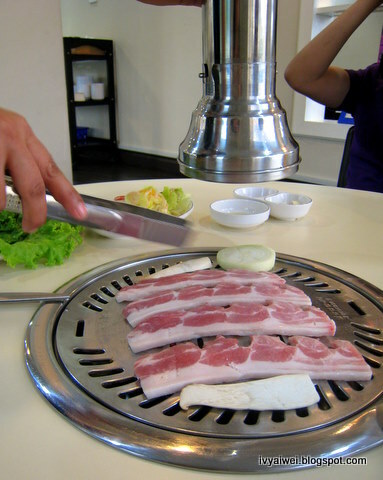 Missed Korean BBQ! yep, there are lots more to find out at this area. 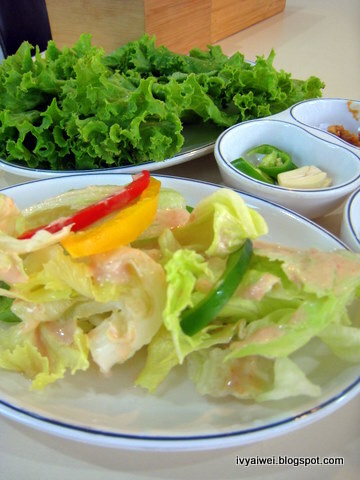 Your blog looks superyummy with wonderful picture of dishes. It was nice going through your blog. keep on posting. 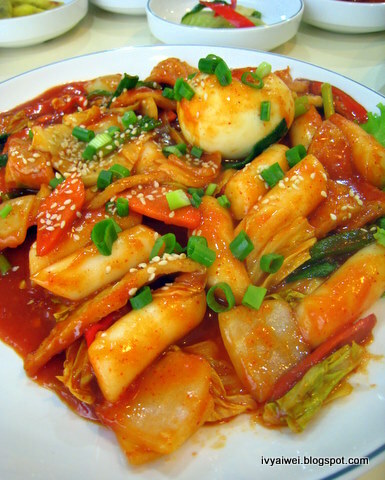 Oh.. Long time haven't eaten Korean food. The food here taste so-so only ah? 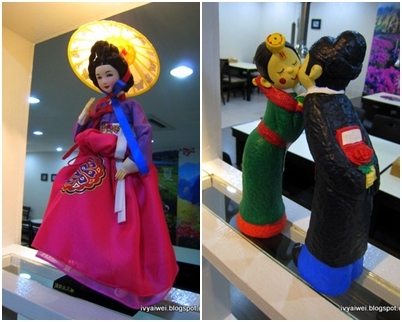 the dolls are so cute.. the food so yarmie.. i want! It's been a while I haven't eat Korean. I wanted to try the new Korean restaurant opened in Desa Park City about 2 months ago, still haven't have a chance yet sigh. 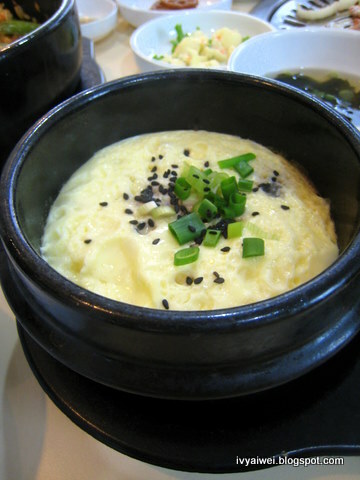 OMG I WANT T____T missing korean food already!!!! !